Avery Auer began her career as a voiceover artist at age 14, lending her voice to such clients as McDonald's, Ray-Ban, Blue Shield, and In-N-Out Burger. 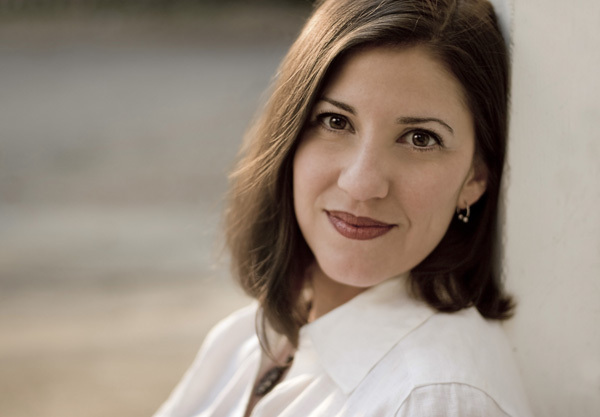 Upon her graduation from Pepperdine University, Avery entered the world of advertising as a proofreader and copy editor for national agencies Rubin Postaer and Deutsch, Inc. Having simultaneously established herself as a professional writer for magazines "No Cover" and "Stone," as well as the social-networking giant Reunion.com, she left the corporate world to begin developing her own creative projects. In 2009, Avery's short film, "Good Deeds and the Damage Done," was awarded 2nd Runner-Up in the Sundance Festival's Project: Direct. This win resulted in a Web series of the same name, hosted by Vimeo and viewable online here. The series is momentarily on hiatus while she completes her first documentary film, "Hell on Earth." Avery lives in Santa Monica, CA, and contributes her voiceover, writing, and editing services to clients on a contract basis. Galvanized by the dynamic momentum of the filmmaking process, she plans to continue developing her talents as a director, producer, and screenwriter. Payton Randal Ware was born and raised amidst the lush spud fields of eastern New Mexico. There, he developed a passion for all things cinema at an early age, making his first film at the age of 10. Since then, Payton has directed and produced over 20 shorts, a feature-length film, and numerous commercial projects. He has been working in the motion-picture industry for more than 8 years as a director of photography, editor, writer, producer, 1st AD, video technician, audio engineer, grip, electrician, set builder, production designer, and actor. His shorts have screened in festivals around the country, garnering prizes for Best Picture, Audience Favorite, and Best Comedy in the Flatland Film Festival and the Fiery Film Fest. 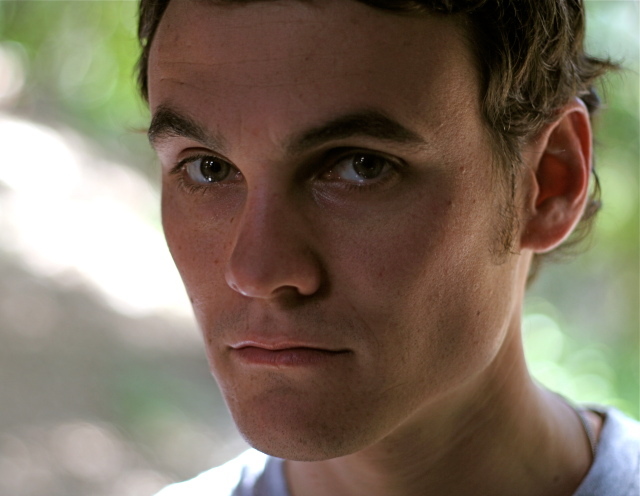 Payton recently portrayed the unfortunate Earnest Prat in the short film, "Good Deeds and the Damage Done," which won 2nd Runner-Up in Sundance's 2009 Project: Direct competition. He is also presently in production on two unique Web series that he produced and shot. "Obsessed" has 5 episodes online, and "Rick Ritchie: Private Eye" has 8 episodes scheduled for release later this year. Payton hopes to continue doing what he loves: making movies and advocating for media reform.